I come from the small island of Tasmania. Not to be confused with Tanzania, and no it’s not part of New Zealand. It’s that teeny tiny island underneath mainland Australia. Strangely, many people actually think it’s a different country to Australia, where actually it is a state of Australia. Every now and then I am shocked at the view that mainlanders (people that live on mainland Australia) have of us Taswegians down south. 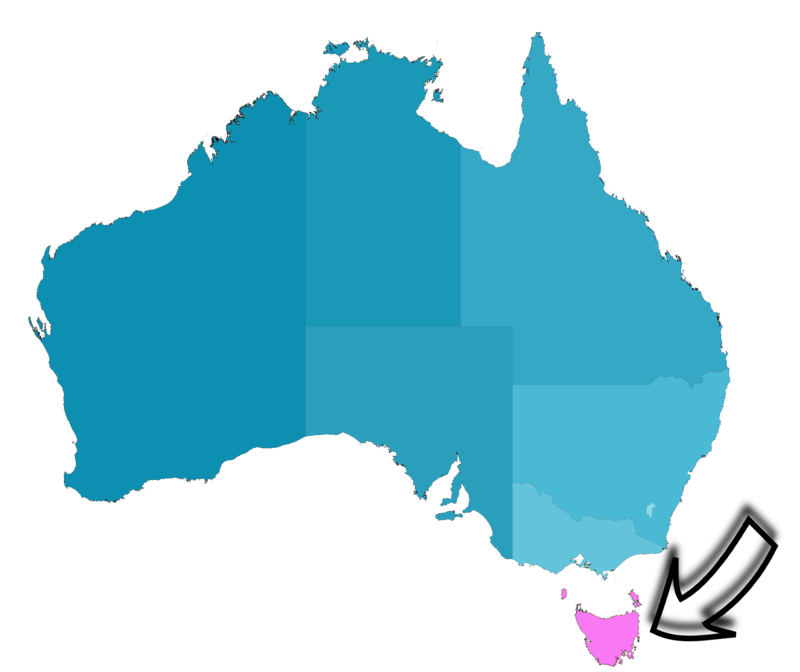 It’s normal that states have jokes about other states, like people joking that Tasmanians are all inbred and have two heads – that’s all a bit of fun. But I was horrified to be asked while studying at University in Queensland, by other educated Australians, if we had power and internet in Tasmania (my first degree was Computer Science at the University of Tasmania – needless to say, in order to get that degree both power and internet are a requirement). They were also curious to know if we had sealed roads and how often we had to stop for kangaroos to cross – seriously people??? Along with these naive conceptions of our little state, I was shocked that my Tasmanian student card was not accepted in some other states “I’m sorry, we accept every state OTHER than Tasmania”. 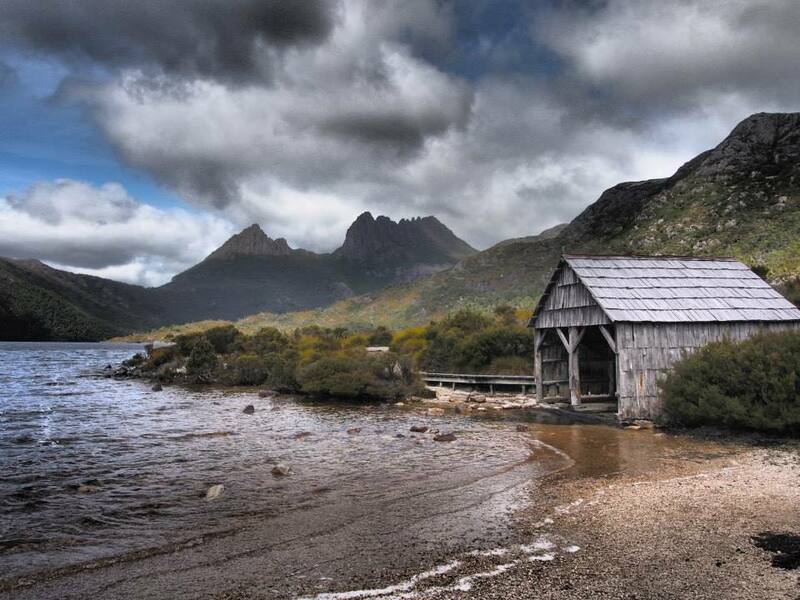 Our isolation and independence can be viewed as a blessing, Tasmanian life is slower paced, quiet, relaxing and for the most part we are left to our own devices. As a bit of a joke we say that if you go to the beach and there are any people there, it’s crowded. Often times you can go find a beach all to yourself without too much hassle, as an island, we have plenty of beaches to choose from! So there’s quite a few things I love about my home state. It’s nice and quiet. It is absolutely, without a doubt STUNNING! 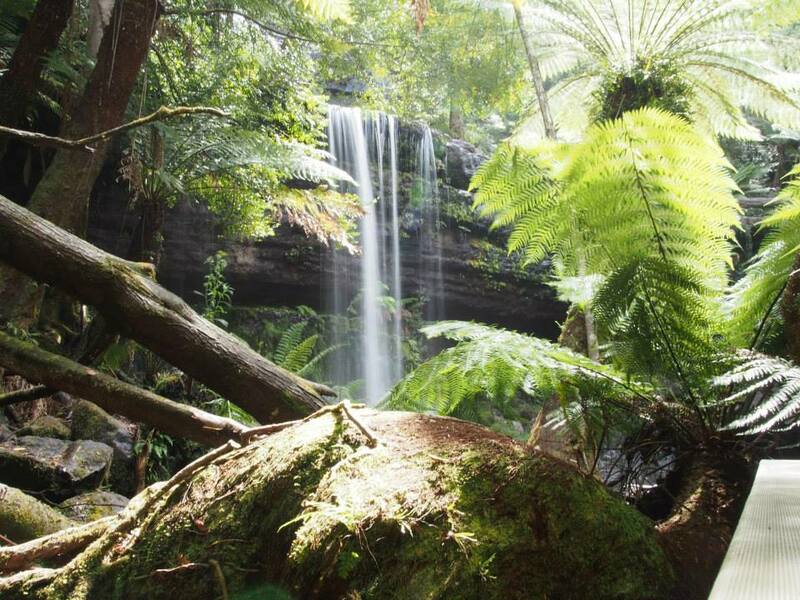 We have such amazing nature and wildlife untamed and in abundance it’s hard to believe it’s real. The air and water in our fine state have been reported as being the cleanest/purest in the world. 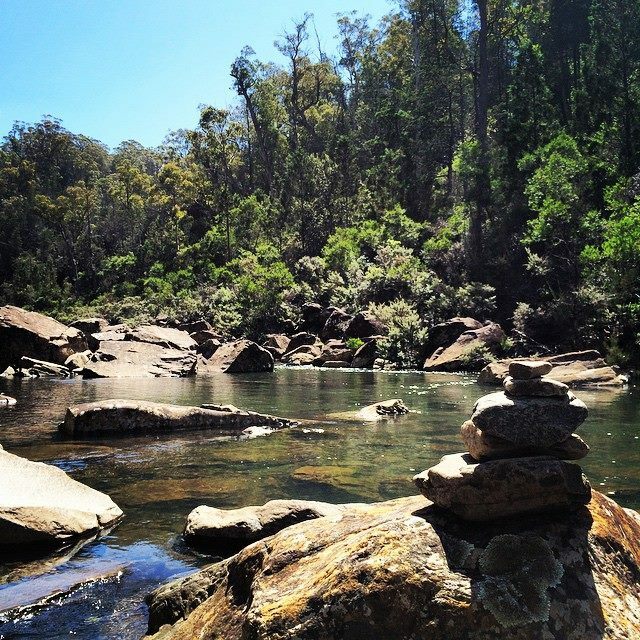 With the size of our state and its variation in environment, within 30 minutes of driving I can be in the city surrounded by people, at the beach, up a mountain or in the bush as the only human for kilometres around. With our exposure to nature, we are also quite exposed to the weather. In discussions about the Tassie weather we will often reference the Crowded House song Four Seasons in One Day, because the song title describes our climate perfectly (It was actually written about Melbourne which has a similar, but ever so slightly milder climate than Tassie). Any time spent outdoors generally requires you to be prepared for anything, sunshine, bushfires, rain, wind or snow – sometimes all in the same day. I returned home for Christmas 2015 and in my first two days back home I spent time ankle deep in the snow and then got sunburned at the beach. Despite the common notion that Australian summers are scorching hot, it might surprise you to learn that Tasmania’s average summer temperature is just 24 celsius. As a person who struggles with the cold and sits shivering when it’s 30 degrees in the shade, I find Tassie much too cold. The size and isolation of our state does result in numerous downsides. Everything costs more money because of the additional shipping required to get it to our island. It’s ridiculously costly, and often challenging, to get anywhere outside of the state and as a result one of two things tend to happen 1) people never leave or 2) people leave, get as far away as possible and stay away for long periods of time (often indefinitely). Because so few people leave, the gene pool can start to seem limited, everyone knows everyone and you can often come across people who are quite narrow-minded. In terms of work and study, we don’t have the economic climate to support a large range of options, which forces a number of people to move out of the state. Also because we are so small, isolated and an island we get fewer fun things coming our way, such as concerts, theatre performances and sports matches. For these you would typically travel to Melbourne or Sydney. I even fly to Melbourne to do my clothes shopping!! 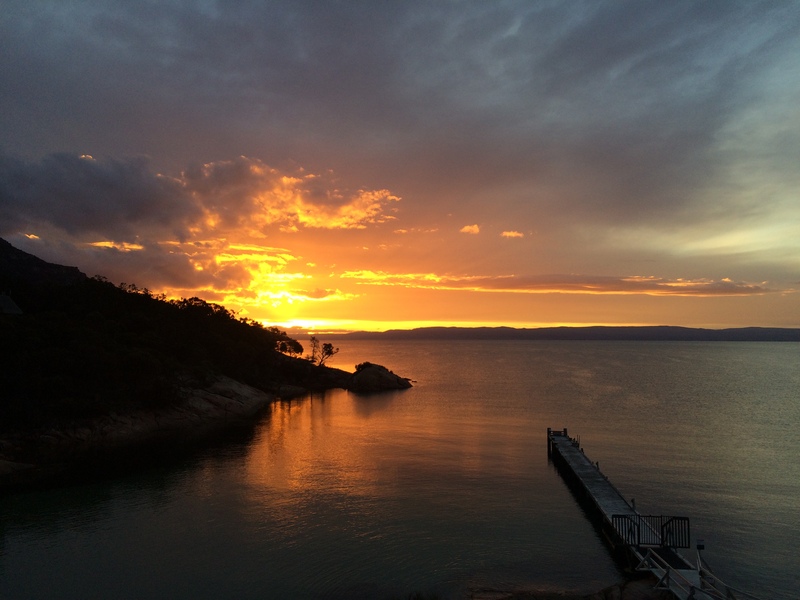 I believe Tasmania is an excellent place to live as a child, it is an equally excellent place to raise a family, but for those not falling into either of those categories it can be a crappy place to live that just happens to be beautiful. Me, where do I stand? 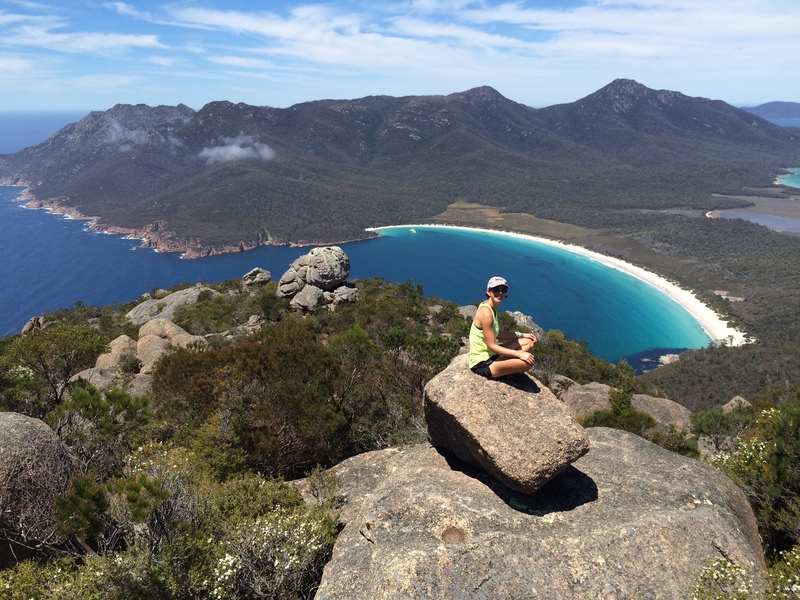 I don’t feel like I fit in or belong in Tassie, so I travel as often, as long and as far as I can; to be inspired by the people I meet, the cultures and the experiences I engage in. Perhaps one day I will find the place I am meant to live. For the moment that place is not Tasmania, I will just stop by and visit from time to time. Previous PostHappy New Year!! !Next PostBucket List Item #32 – Tick! A massive YES to all of this. 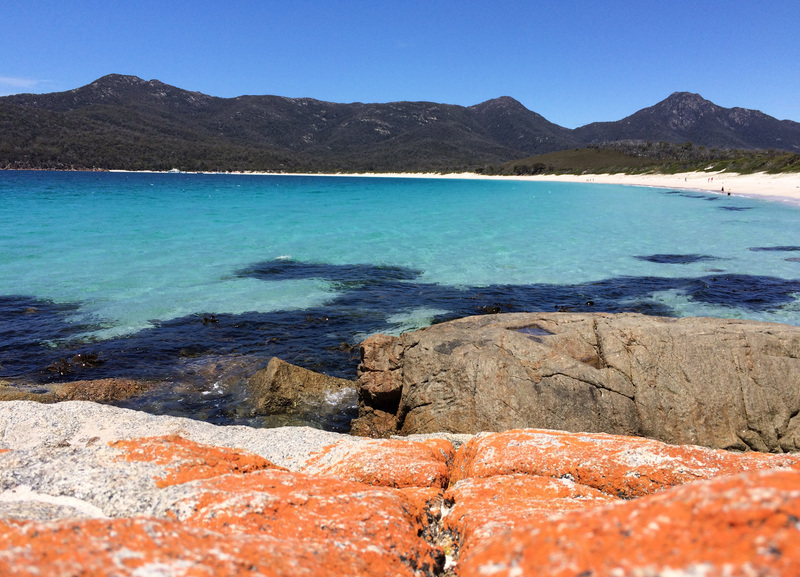 I love Tasmania, but it’s hard to stay, hard to leave, hard to stay away. It’s like falling in love with a beautiful friend who loves everyone else. Well put Cat. Its a big world and it takes some exploring to find the best place to be. And the best place one year might not be the best place next year. Super good to see you the other day, happy travels! It was good to see you, sorry I didn’t get more of a chance to chat to you. Finally had a chance to get caught up and check out your blog, Gorgeous photos. I’m now considering checking out race you told me about during the Haifa tour in Israel a few months ago. 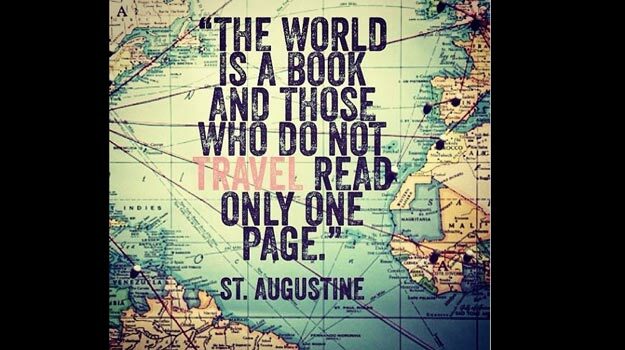 Are you still traveling? Wish you a safe journey. Yes I am still travelling, I’ve been touring around Africa for almost two months now and head back to Europe at the end of April. The race I mentioned was the Point to Pinnacle, that goes from sea level at the Wrest Point Casino in Hobart, up to the pinnacle of Mount Wellington, overlooking the city.